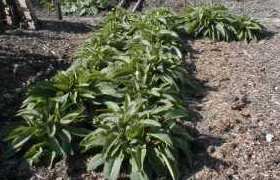 Last cut of comfrey, harvesting the squash, building the compost heap and clearing yet more weeds. Managed to filch some time on the allotment and busy coping with the gluts. The NVS had their national championships at the Dorset County Show which was a great success. 2 days at the county show and onwards to Kent. Loads of pictures. 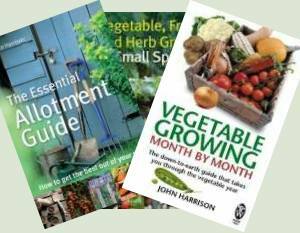 Fed up of the weather, more tomatoes and beans and preparing for the Dorset County Show and the National Vegetable Society Championships.